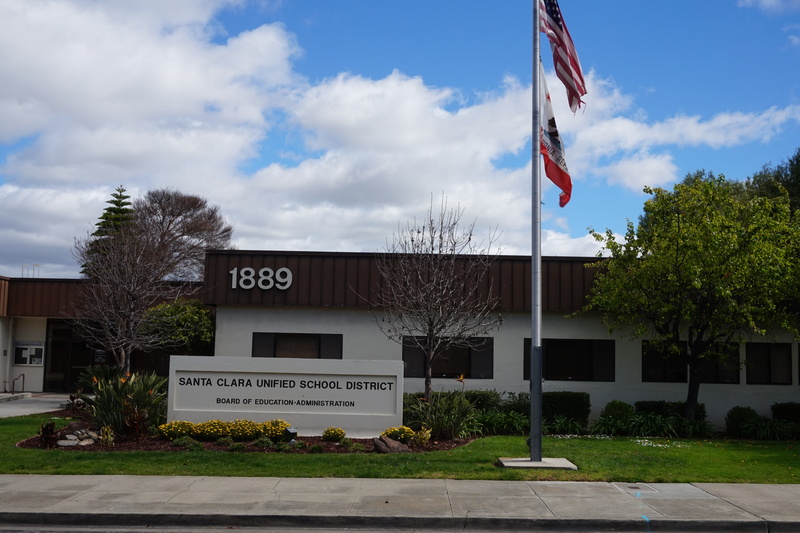 The March 28 School Board meeting held by the Santa Clara Unified School District (SCUSD) started off with a recognition of Bowers Elementary School’s Theater Program. The school’s Theater Program was recognized by the Board for providing a positive influence for students who perform in the theater program. The program has existed for over 25 years. For students who are interested in participating in a show, auditions are held annually in October and practice is weekly every Tuesday after school through February. The hard work of the volunteers culminated in five shows held over two days, welcoming almost 1,500 people in the community to see the performances. The second recognition of the night went to Louisa Capp, a Social Studies teacher at Buchser Elementary School. Capp had recently received the 2019 California Council for Social Studies Middle School Outstanding Social Studies Teacher of the Year award. She is the first teacher to embrace the Growth Mindset theory, which states that both intelligence and abilities can be developed and change one’s qualities and traits. Recently, Capp embarked on a summer excursion to learn more about the Civil War and treated her students to a traveling Civil War museum. SCUSD Director of Educational Options Brenda Carrillo shared a presentation about the proposed structure of the Family Child Education (FCE) program, which provides SCUSD families and staff with high quality, affordable early learning and enrichment programs to optimize student well-being. The FCE program is year-round and serves children from six weeks old to 8th grade for up to 11 hours per day. There are 1,330 students enrolled in 32 programs, covering 55 classrooms in 18 elementary schools, according to Carrillo. The FCE program has significantly expanded over the years, due to a need for high-quality early education in the community. The proposal also reinstates of two positions: Classified Program Manager and Hourly Program Specialist; resulting in the capacity to raise revenue, increase efficiency and meet the demand of the SCUSD community. As FCE classrooms have grown by nearly 25 percent since 2014-15, demand for FCE services is high. The FCE program currently has a waiting list of 145+ children. Furthermore, newly hired staff need more direct support from administrators as turnover impacts consistent staffing and programming, especially since the staff vacancy rate is as high as 18 percent. Kevin Keegan, Assistant Superintendent of Human Resources, gave a presentation about the department’s goals. Among the Human Resources department’s short-term goals are the restructure of the department, increasing the frequency of department meetings and preparing a staff development plan for the department. 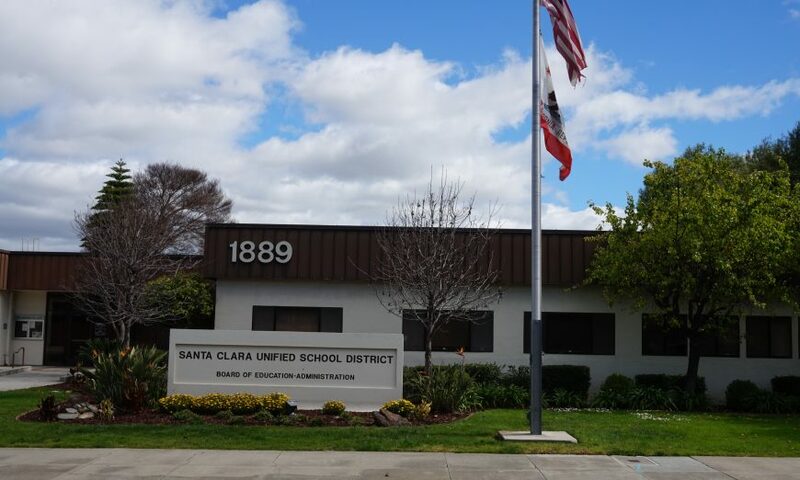 The medium-term goals include ensuring all legally required notices are provided upon initial hire and annually after and further developing SCUSD’s existing written selection and hiring procedures. Regarding the long-term goals, they include utilizing the automated and integrated QSS/QCC (Quintessential School Systems) for full position control and updating substitute and reception desk manuals, as well as developing desk manuals for the rest of the department’s desks. The next SCUSD School Board meeting is Thursday, April 11.